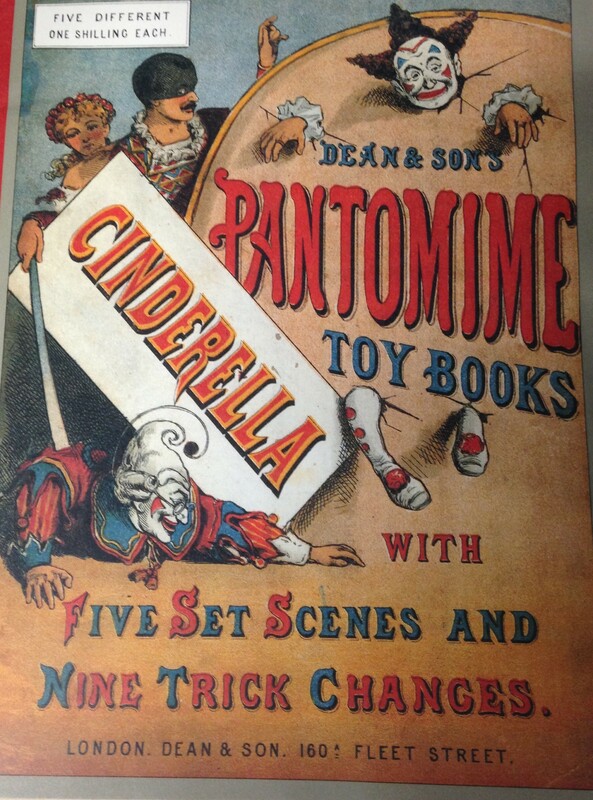 If you’ve been up to visit the children’s literature collection in the University of Roehampton in the past few weeks, you’ll have noticed a new set of old books up on the shelves. This is the Hammersmith and Fulham Early Children’s Books Collection. This collection, comprising over a thousand early children’s books dating from the late 18th century to the early 20th century, was originally held by Hammersmith and Fulham library. The collection began in 1931-2 with the first 300 books – it then grew by purchase and gift to a total of roughly 1,120 books. Last year, Hammersmith & Fulham libraries approached the University of Roehampton to see if we would be interested in taking it on. In May 2014 I visited the collection with Julie Mills (Subject Librarian) and Kornelia Cepok (Archivist). With the help of staff from Hammersmith & Fulham library, we picked a few boxes at random to get a sense of what might be there. Once we started unpacking the books we realised that this collection was unusual. While there were lots of well-known texts and good early editions of ‘classics’, there were also plenty of books we’d never even heard of and large numbers of strange non-fiction texts that were unlike anything else in Roehampton’s collections. 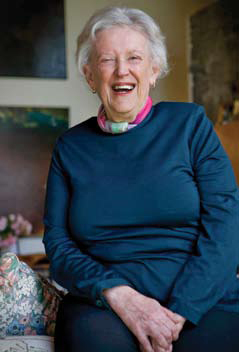 On hearing the news back in July last year that Margaret Mahy had died I knew that my own private mourning of this important literary figure would be reproduced and amplified by obituaries, reflections and tributes from around the world. Mahy’s writing reached so many: from anarchic, carnivalesque picturebooks to humorous portraits of family life and magical explorations of the complexities of adolescence, her books were enjoyed by countless young readers and discussed by many teachers and academics of children’s literature. In my own work on the figure of the teenage witch, I have found her young adult novels The Changeover (1984) and The Tricksters (1986) especially inspiring. Of course, her work will continue to be read and relished: one of the magic tricks performed by authors like Mahy is that they never truly leave us. I was therefore delighted to be invited to participate in an afternoon’s tribute and celebration of all things Mahy organised by children’s literature scholar Dr Liz Hale. I wrote a chapter for Liz’s Marvellous Codes: the Fiction of Margaret Mahy, edited with Sarah Winters back in 2005, and was glad to finally have a chance to meet her while she was on sabbatical at Cambridge. Dr Cathy Butler joined us from the University of West England and gave an entertaining and thought-provoking talk tracing the role of librarian in The Librarian and the Robbers (1978), The Haunting (1982), The Changeover and The Catalogue of the Universe (1985). She ingeniously linked Mahy’s ambiguous portrayal of chaos and order to the work of Jorge Luis Borges, particularly ‘The Library of Babel’. Unfortunately Prof Adrienne Gavin had to send her apologies – her talk was to be on ‘Kiwi Ingenuity: Margaret Mahy, New Zealand Mythmaker’ and it would have provided a very welcome focus on the national impulses in Mahy’s writing. Liz spoke about security and danger in a range of picturebooks, including A Lion in the Meadow (1969), The Boy Who Was Followed Home (1975) and The Great White Man-Eating Shark (1989). She also reminded us of a wonderful short story called ‘The Cat who became a Poet’, which nicely interrogates the dangers (and pleasures) involved in embracing the literary imagination. 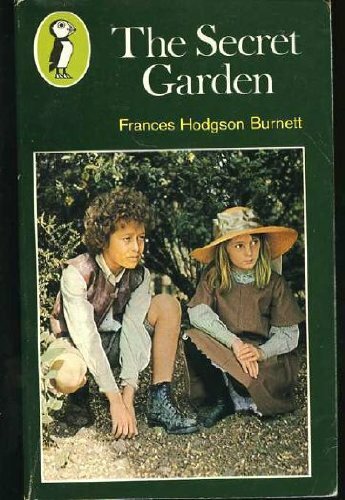 I wanted to remember Mahy by considering two of her novels that have loss and memory at their core, and I was also keen to turn my attention towards some male adolescent protagonists for once. So I looked at the various metaphors of memory employed in Memory (1987) and 24 Hours (2000) and suggested that in some of her more radical images of embodied and connected memory, Mahy reflects recent models of consciousness that have emerged in more scientific discourses. The afternoon was great fun, with lots of discussion, plenty of tea and plans made to publish papers in the future. 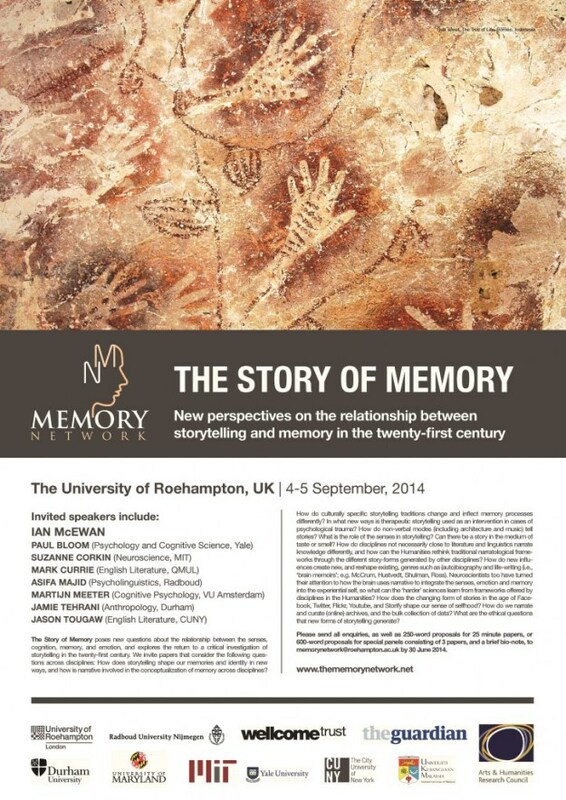 Many thanks to Liz for organising, and Cambridge for hosting. 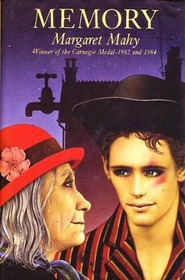 And of course to Margaret Mahy for being so marvellous. 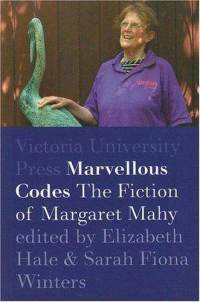 Marvellous Codes: the Fiction of Margaret Mahy, a collection of critical essays on the New Zealand writer Margaret Mahy. Eds. Elizabeth Hale and Sarah Fiona Winters. Wellington: Victoria University Press, 2005. Research shows that teachers may not choose picturebooks which represent realities that are not their own (Wolman-Bonilla, 2009), and yet the importance of all children seeing themselves and their lives being reflected in picturebooks is known and has been discussed by many in the field (e.g. Galda & Callinan, 2002). In this presentation I will describe the development of two picturebook collections whose main purpose is to ensure that New Zealand children see their own and their classmates’ realities reflected in the books being read to them. 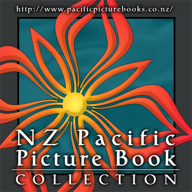 A sample of books and classroom activities from the New Zealand PictureBook Collection (NZPBC) and the New Zealand Pacific PictureBook Collection (PPBC) will be briefly introduced. Nicola Daly is a senior lecturer in the Department of Arts and Language Education at the University of Waikato, Hamilton, New Zealand. She majored in Japanese and linguistics in her undergraduate degrees and completed her PhD in Human Communication Sciences at La Trobe University, Melbourne, Australia in 1998. Her current research interests lie in the use of children’s picture books in education and language teacher education.